La note a été taggée ATi, Graphic Card, Power Mac G3. Sometimes, when looking around at random, you come across things that seem very weird. 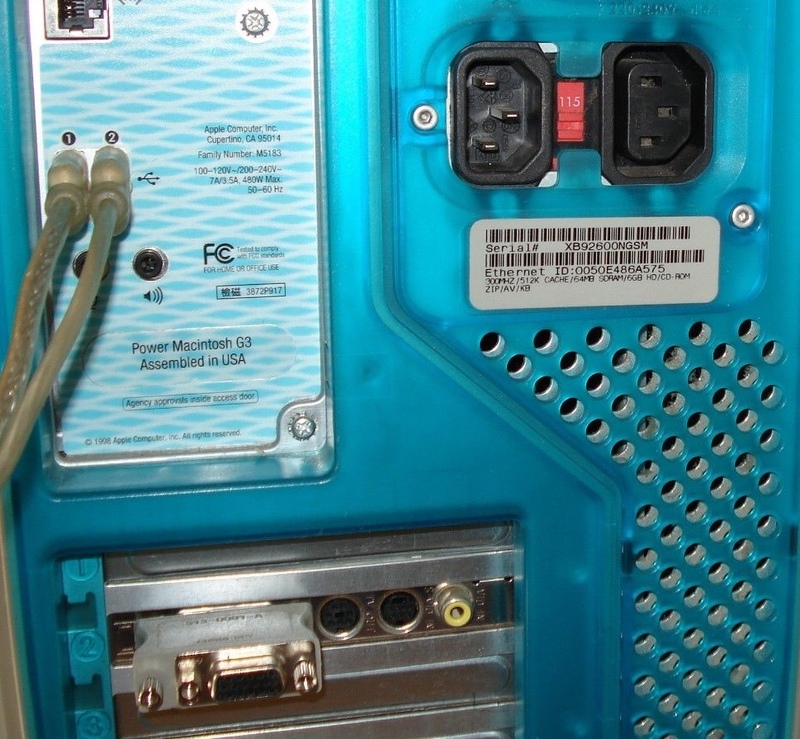 For example, the Power Mac G3 (B&W) was not only equipped with the ATi Rage 128 cards, some models used a simple ATi Rage Pro. I occasionally met people on forums, who were surprised to have an ATi Rage Pro instead of a Rage 128. 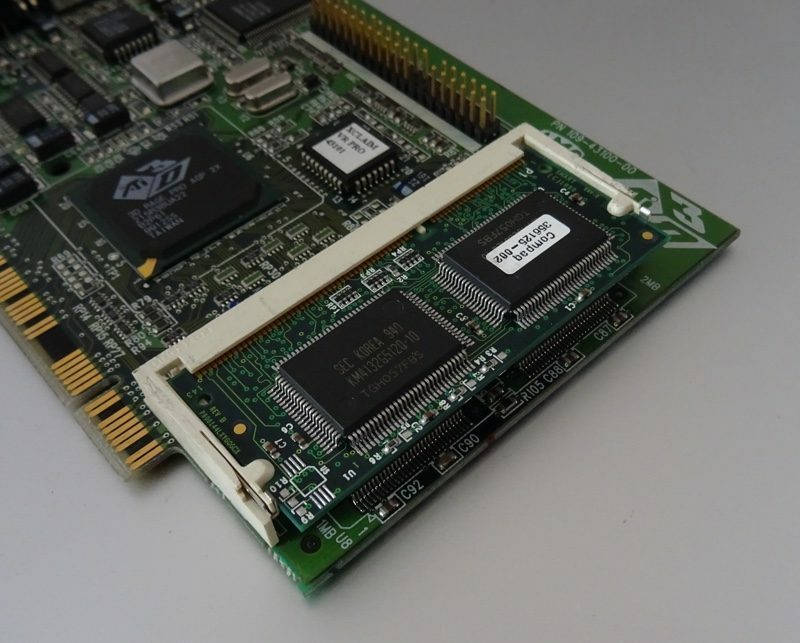 The card, often seen in the Power Mac G3 used in the world of education, offers a different connection of the one generally proposed in this machine. Some sites still read the card as a standard option. On eBay, I came across an equipped Power Mac G3, and the back labeled “AV” (which is not the case on my classical model). First, it uses a “Apple” VGA with two rows of connectors. 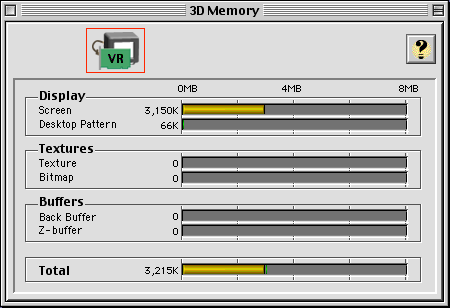 Then it has analogical video inputs and outputs (composite and S-Video input, S-Video output) and – finally – a location to increase the video memory. Technically, it’s an ATi Rage Pro with 4 MB of memory, with the ability to increase to 8 MB with an additionnal module of 4 MB (I got mine in a G3 iMac). I tried to install a module of 8 MB, but it was useless. 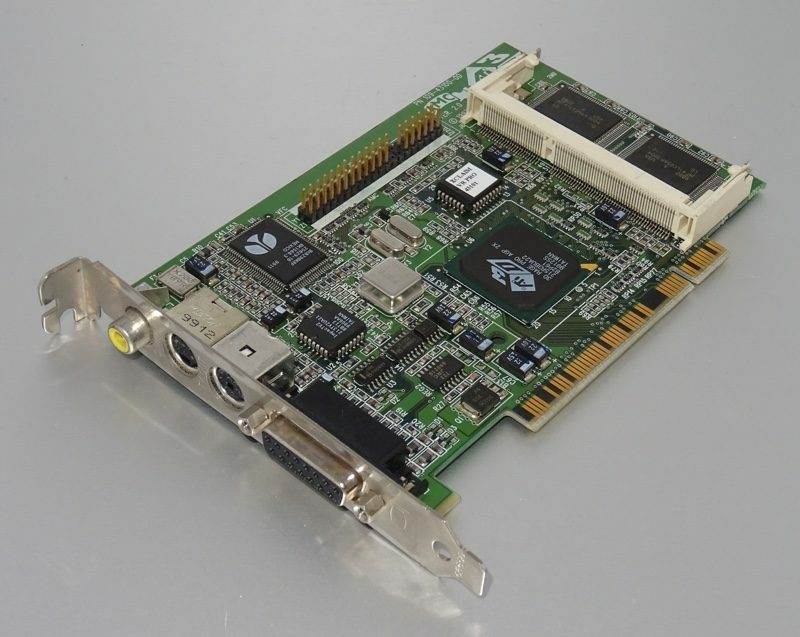 The card is in PCI 32-bit / 33 MHz and therefore do not fit in the location of the original ATi Rage 128. After finding a card (ref. 661-2199), I installed it in a Power Mac G3 without any worries, it works perfectly on Mac OS 9.2.2. Euh, pourquoi en anglais ?!! !